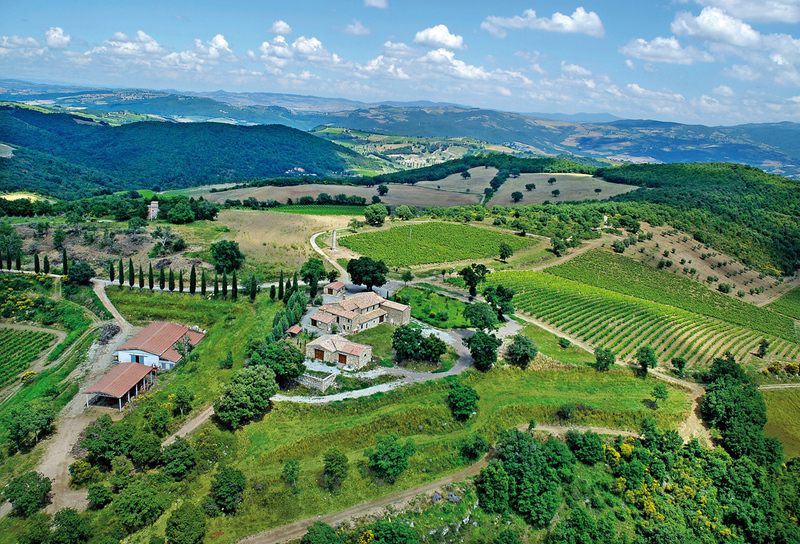 Situated on the route that leads from Montalcino to Sant’Antimo Abbey, the farm and agritourism Ventolaio reveals to all who reach this place the beauty of its land. 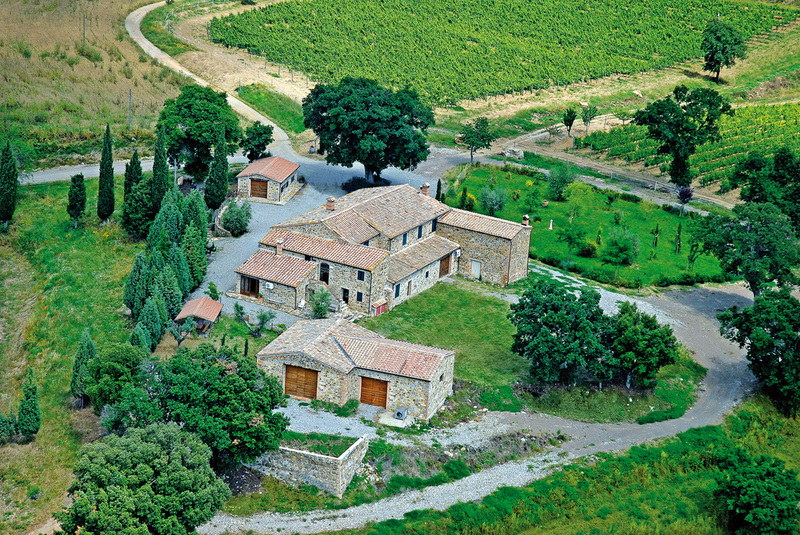 The old and typical farmhouse is today the house of Family Fanti: Luigi, Maria Assunta, Baldassarre and Manuele. 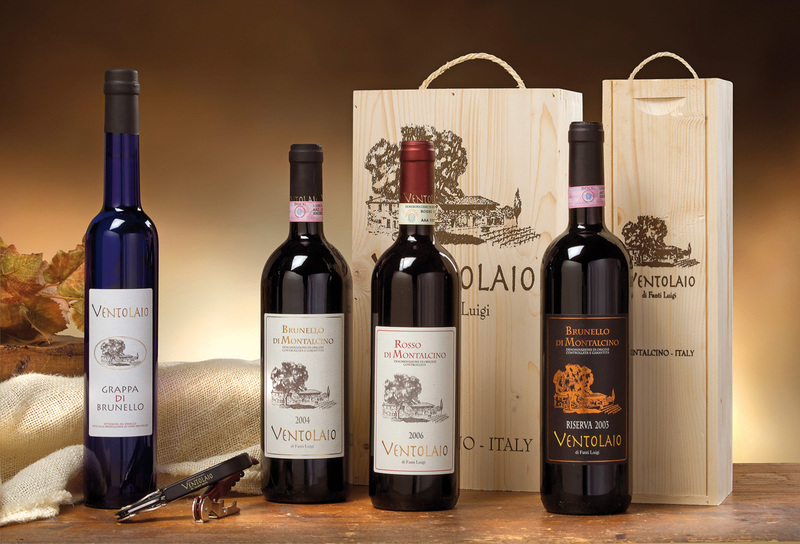 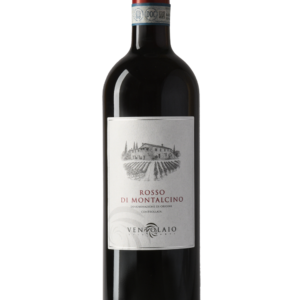 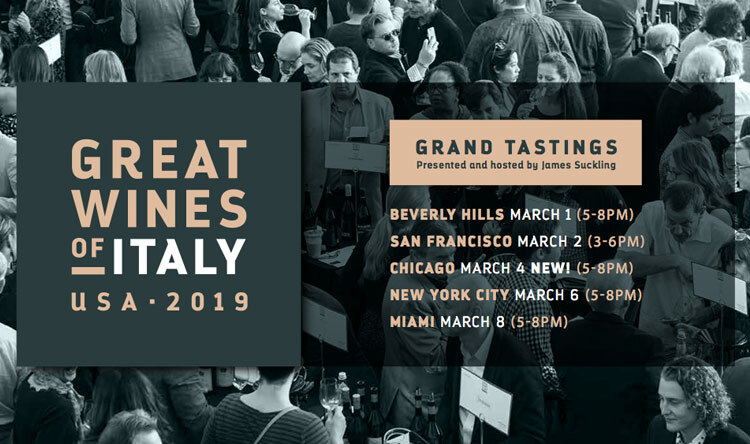 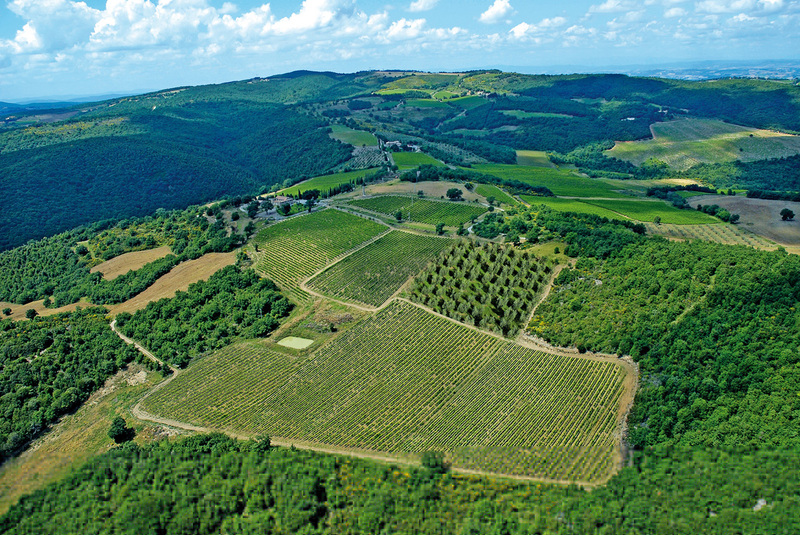 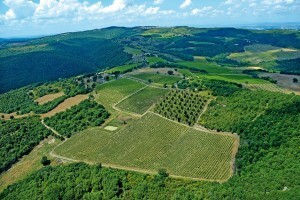 Ventolaio produces very high-quality wines, with Brunello di Montalcino and Rosso di Montalcino gives its guests the possibility to see up close the life and work of a real business farm, producer of wines considered as jewels of Italian enology. 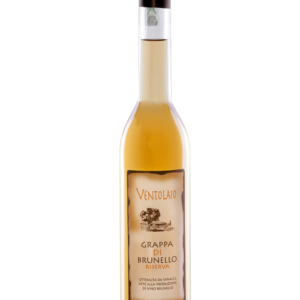 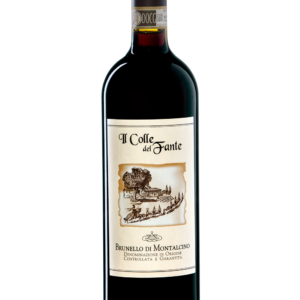 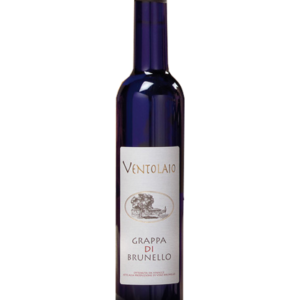 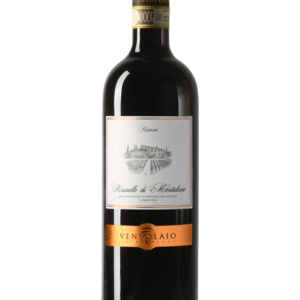 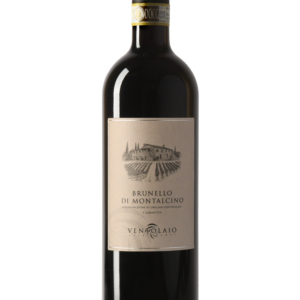 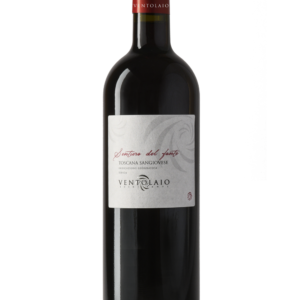 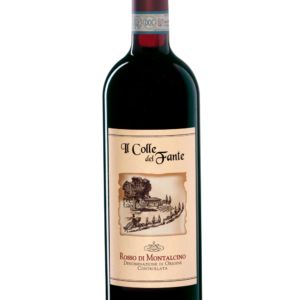 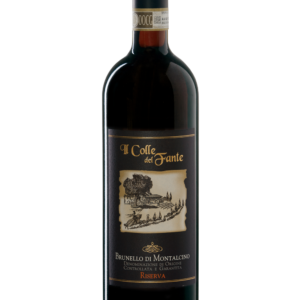 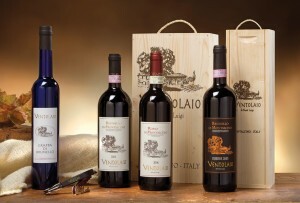 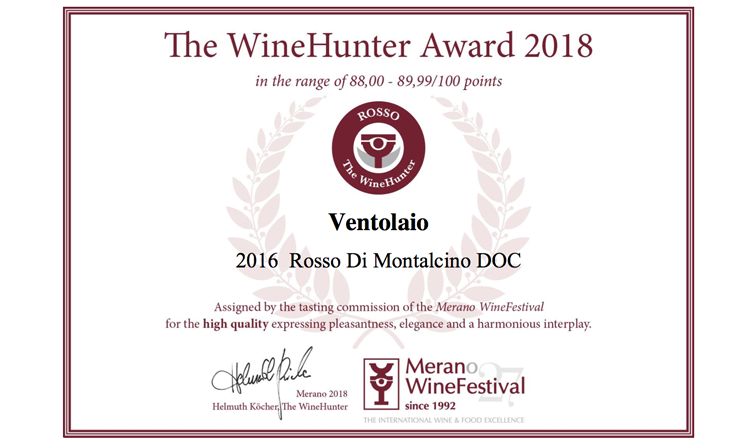 In the recently constructed cellar stand out the big and typical oak barrels, in line with Montalcino’s tradition, Ventolaio ages his Brunello for 4 years in slavonia’s and french’s oak barrels containing 30 hectalitre, before letting it sit in bottle for 6 months. In our cellar the process for the production of wine begins with a manual selection of grapes, the grapes exclusively produced and harvested in our vineyards, will be than transferred into stainless steel tanks where will be take place alcoholic and malolactic fermentation at a controlled temperature. 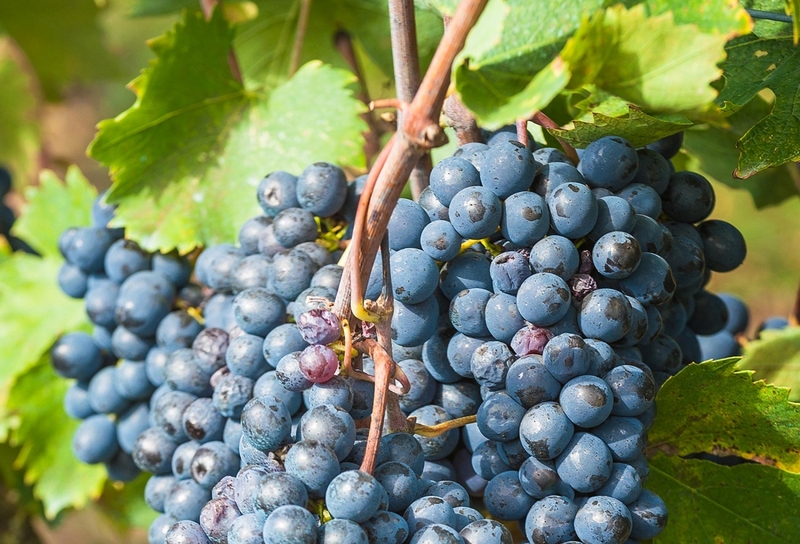 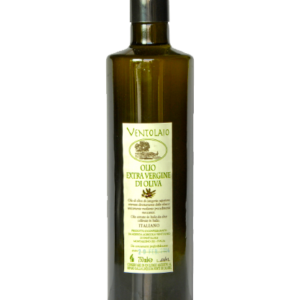 The wine making is carried out by a natural process, giving priority to native leavenings contained in grapes, to give to the wine a specific local identity. 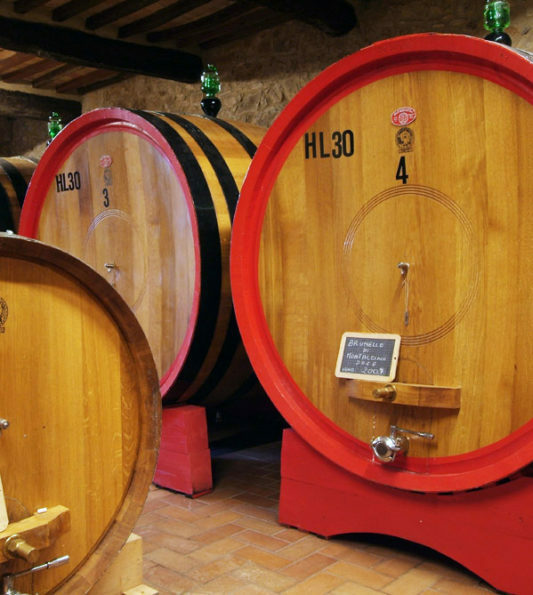 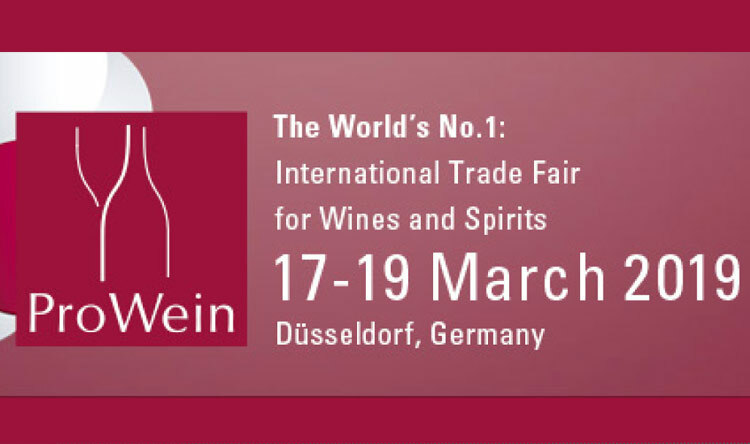 This allows to make every year a natural wine with a strong peculiarity and a very intense taste and smell which depends on the evolution of the year accentuating its peculiarities.